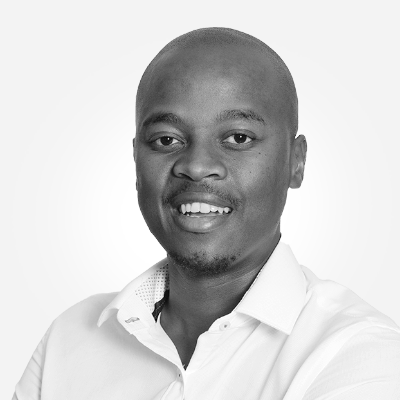 With a BCom in Finance, a BCom (Hons) Business Science degrees and NQF4 in Real Estate Management, Thukela focuses on Property Development and Investment. He is meticulous, in his diverse and committed approach to his work and clients. He positioned himself within the AuctionInc stable as he believes that it provides him with the best platform to achieve successful transactions for both buyers and sellers. His propensity for locating quality property for clients is guaranteed to result in positive outcomes at each one of his auctions.